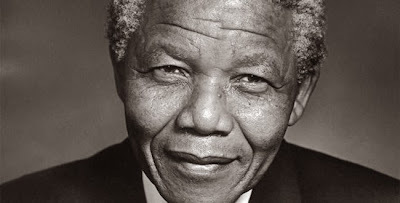 The man who uttered the famous lines "Free at last, free at last, thank God Almighty, I'm free at last"
The man was a great leader, people. How hard is it to google him? 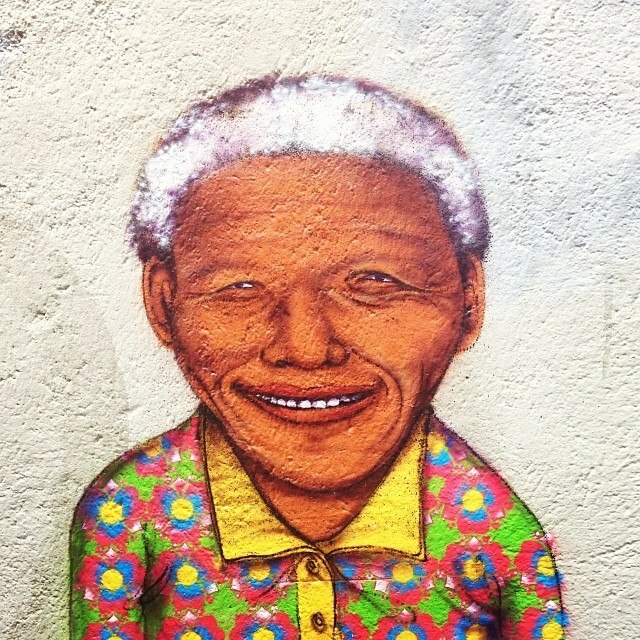 Nelson Rolihlahla Mandela a.k.a. Madiba. 18 July 1918 ─ 5 December 2013.